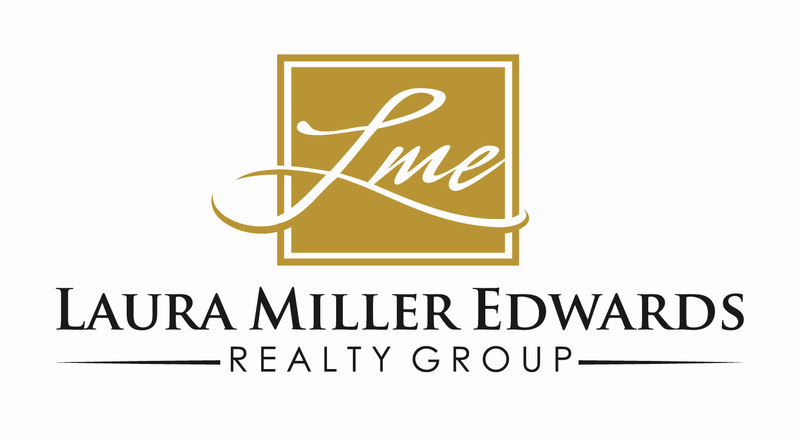 Your Northwest Atlanta "Local Market Experts"
Laura made selling my home a breeze. Her recommendations on things I could improve to get top dollar were right on. I had seventeen showings, eleven offers and it sold in three days! I would recommend her with a ten star rating if you had one.